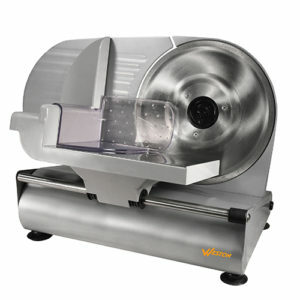 No tray rotation required with Patented Converga-Flow drying action. 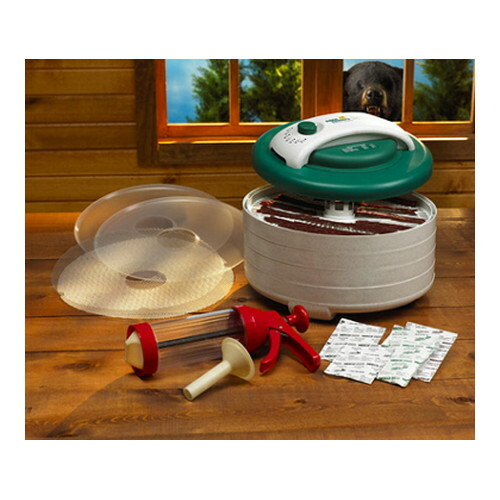 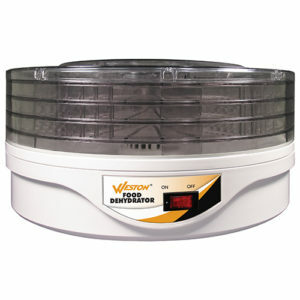 This Dehydrator has 600 watts of drying power and comes with a thermostat that is adjustable from 95F to 155F. 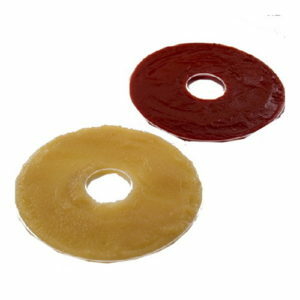 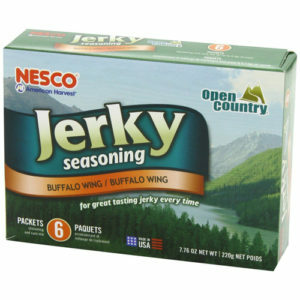 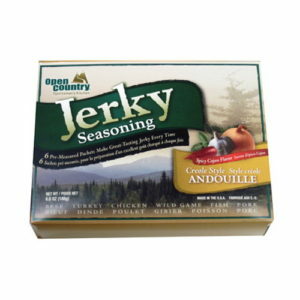 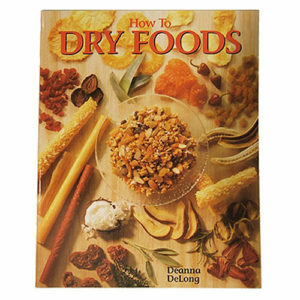 Make your own beef jerky or trail snacks, great for hunters, campers and backpackers. 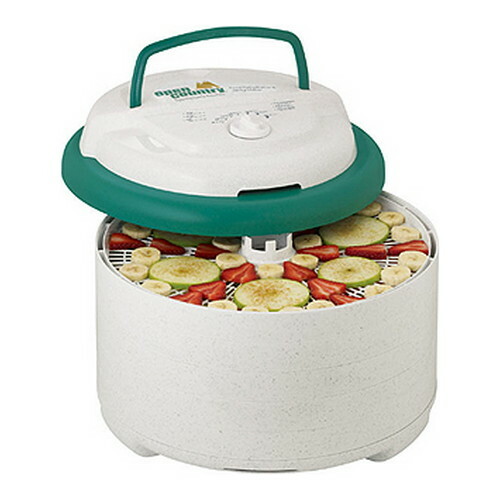 Exclusive light blocking feature of the contemporary granite-style exterior helps retain more vitamins and nutrients during the drying process.